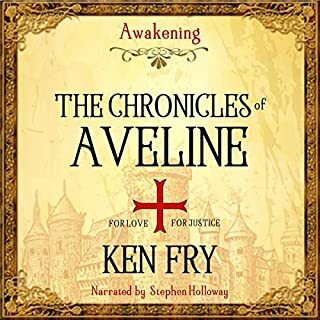 I enjoyed the story with excellent narration from Stephen Holloway. Looking forward to the sequel! First published in 1897, this new Cyanide Publishing edition contains the original text as well as background articles, including "Arthur Morrison: Depicting Life in the East End", "Arthur Morrison: A Bibliography" and "London's East End: Crime in the 1800s". 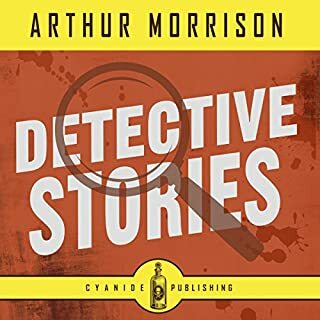 A collection of seven mystery stories, including "The Case of the Ward Lane Tabernacle", "The Ivy Cottage Mystery", "The Nicobar Bullion Case", "The Flittterbat Lancers", "The Narrative of Mr. James Rigby", "The Case of Janissary", and "The Affair of the Avalanche Bicycle and Tyre Co."
Really enjoyed listening to this book. Some books are worth a revival and some aren't - this one definitely is. Great narration by Stephen Holloway.